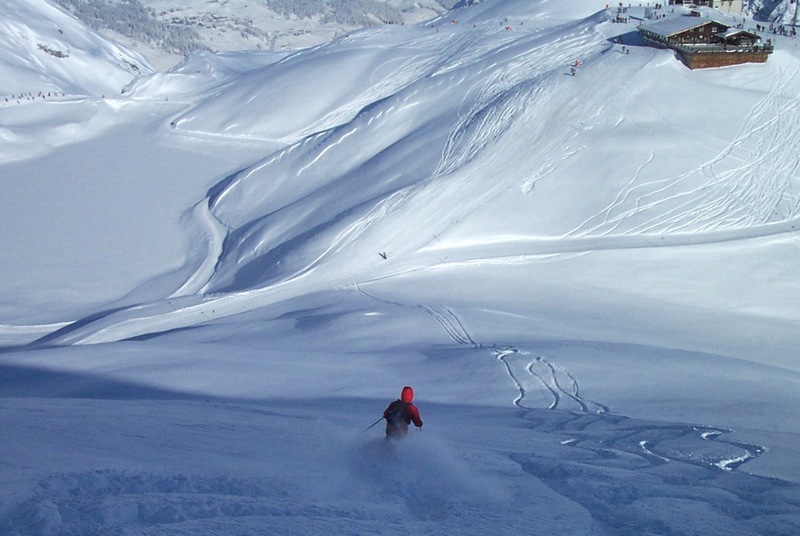 Mention the Austrian ski resort of Lech and people immediately think of a snowbound Monaco, filled with celebrities, high-ranking diplomats, powerful CEOs, and the otherwise very well off, but that’s only part of the story. The huge interconnected ski area that this picture-perfect alpine village shares with sister resort Zürs is not only the snowiest major ski destination in Europe — filled with more untracked powder than you can shake a ski pole at — it’s also considered, along with nearby St. Anton, to be the cradle of alpine skiing. Equally important, two visits during consecutive winters proved that you don’t need the financial resources of the Top 1% to have a memorable vacation skiing Lech Austria.